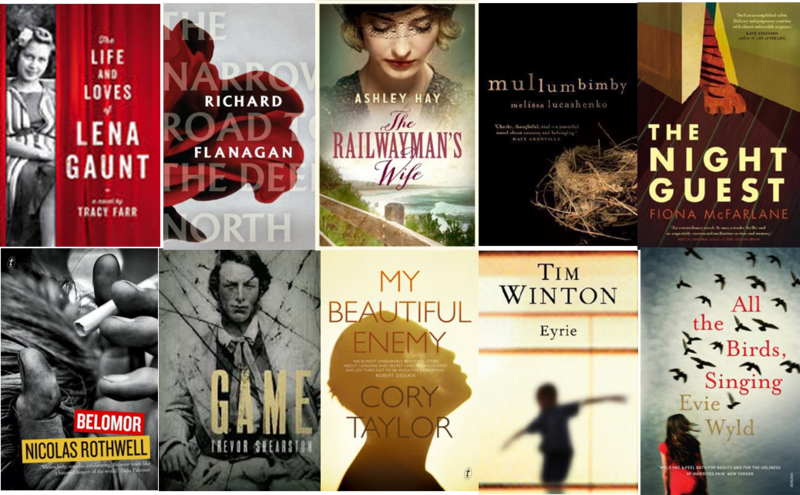 Every year, we readers wait for our Aussie’s most prestigious literary award – Miles Franklin Award. As the most of those writers we’re familiar with, some of them might be relatively new, like Fiona McFarlane and her debut The night guest. However they’re all good Aussie writers. This year’s longlist has been announced recently. As for the winner, well, you can make up your own mind. Borrow these books from Parramatta City Library and enjoy reading them. This entry was posted in Awards & Prize Lists, Fiction and tagged Australian Literary Awards, Author, Literary Awards, Parramatta City Library, reading, The Miles Franklin Award longlist 2014, Writer by admin. Bookmark the permalink.